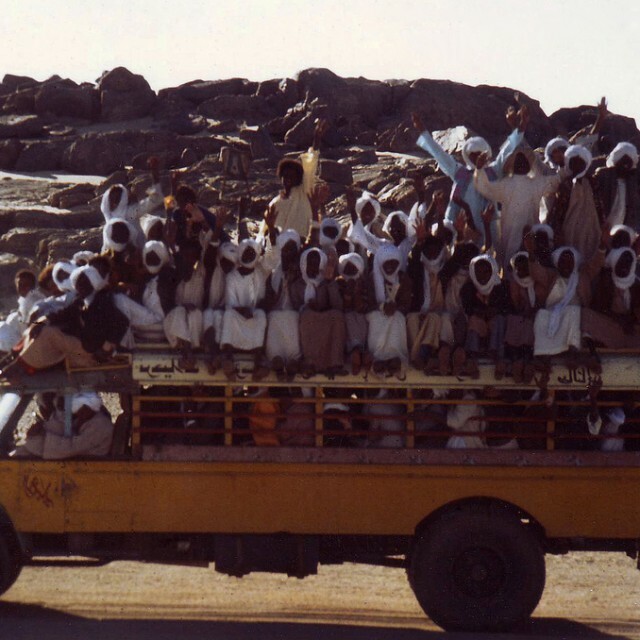 Travelling Through Africa In The Early 70's. | Travel Photography Blog by Nisa Maier and Ulli Maier. 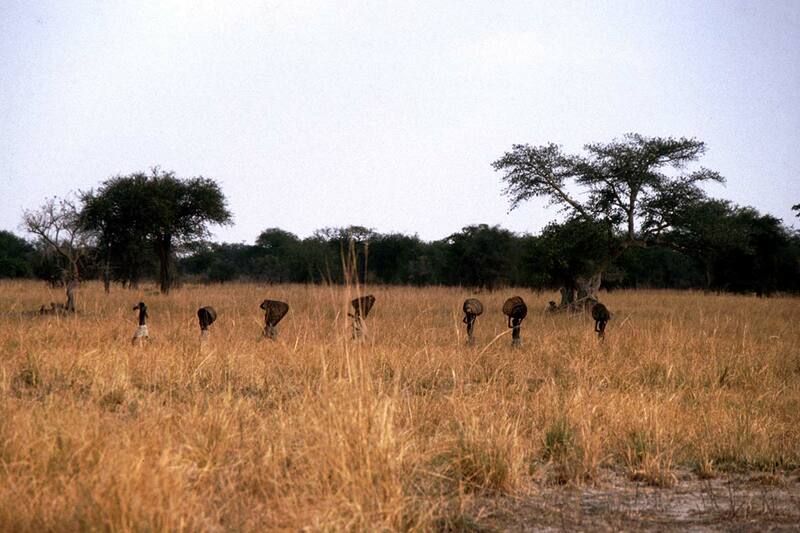 I would now like to show you a couple of photos of these Africa-adventures. I think it’s really fascinating to see the difference to our travels today…even though we’re still as adventurous & crazy. Travelling through the Congo was a real adventure (Baby Nisa in tow). 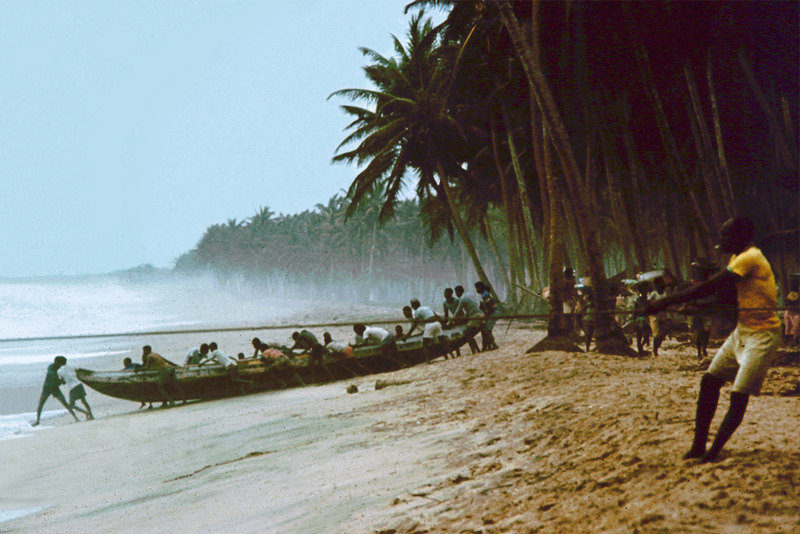 Fishermen pulling in the catch near Lome in Togo. 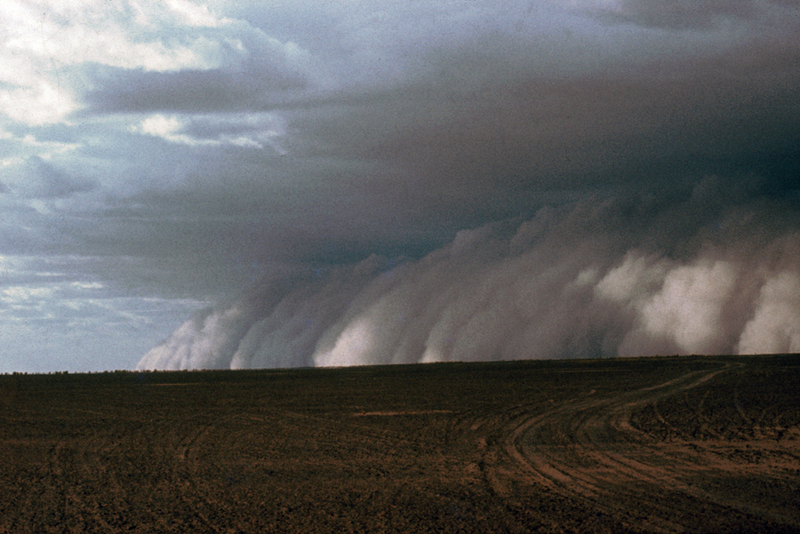 An approaching sand storm in the Sahara desert, Niger. 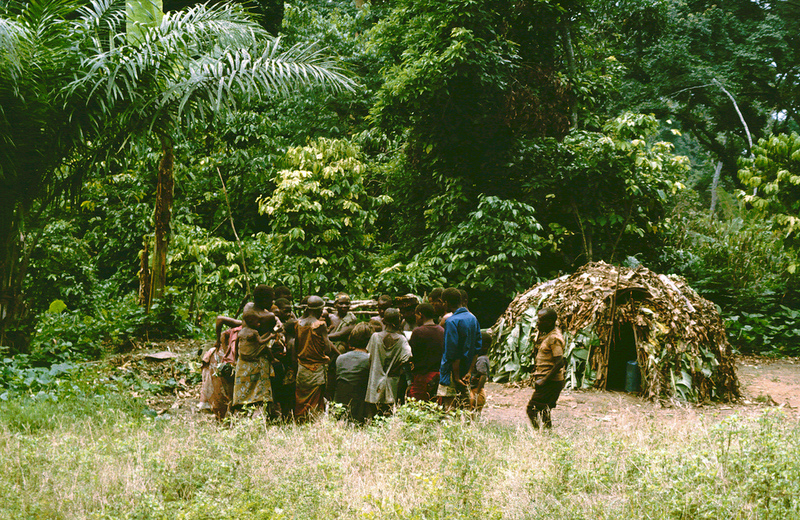 Pygmees in the Ituri Forest in the Congo. 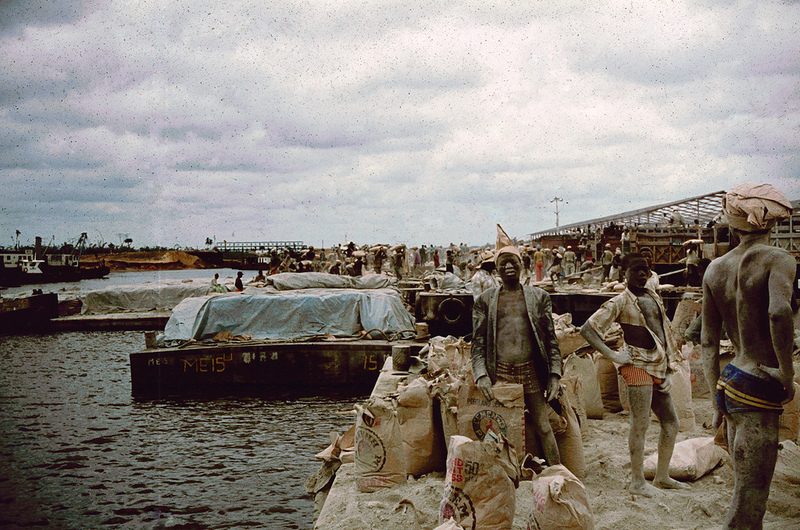 Working conditions at Apapa harbour in Laos, Nigeria. A bunch of kids in Rwanda. 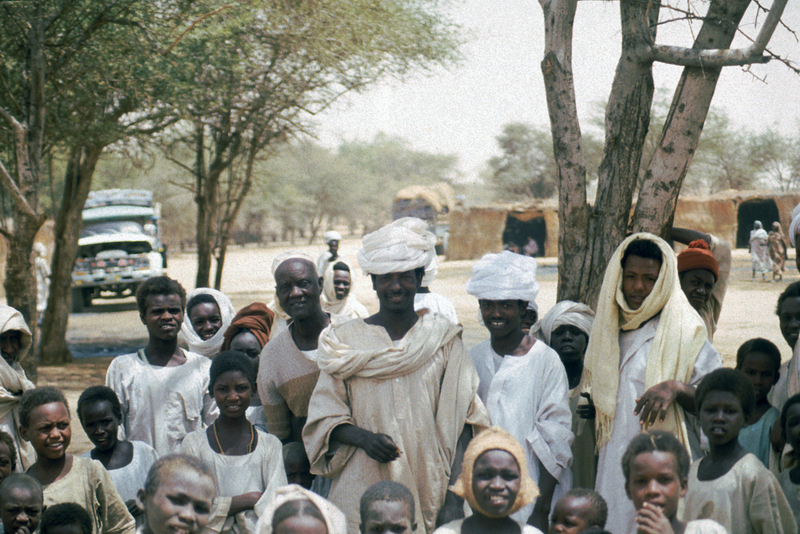 Little Nisa & and an African boy in the Sudan. 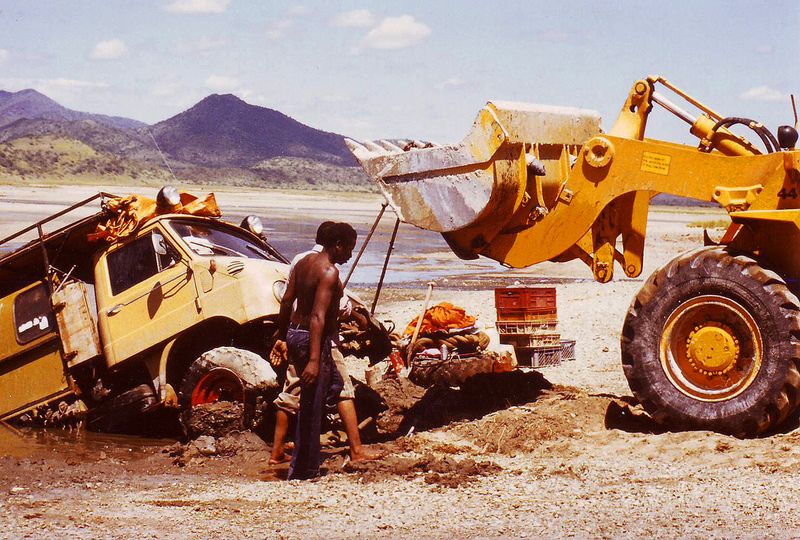 That’s what I call “being stuck in the mud” at Lake Magadi in Kenya. 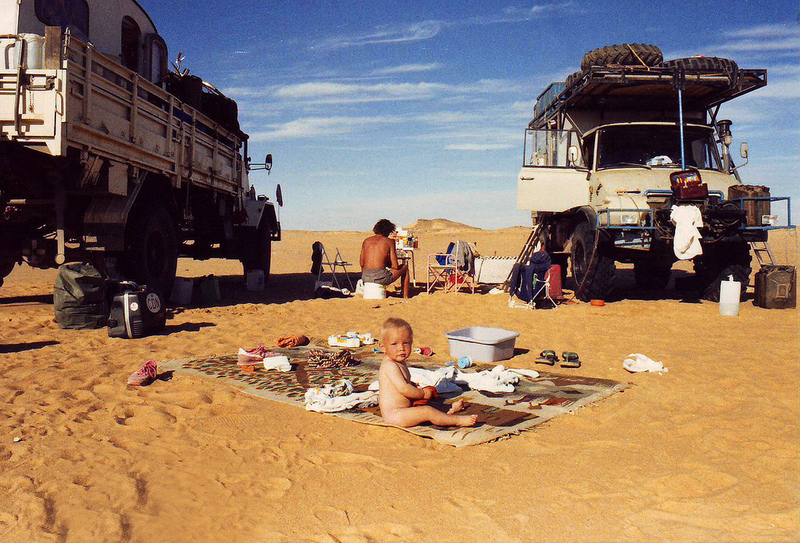 Camping in the middle of the Sahara desert in the Sudan (again with baby Nisa in the picture). 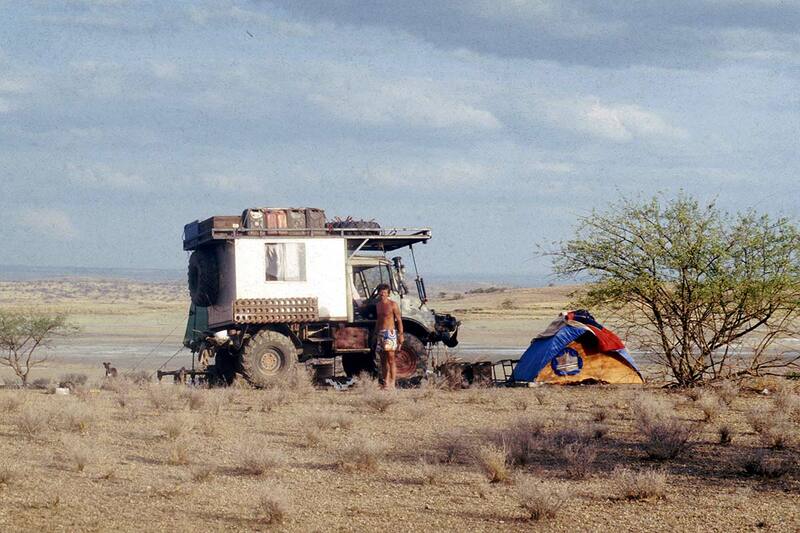 Our companion while travelling through Africa was an Unimog truck. 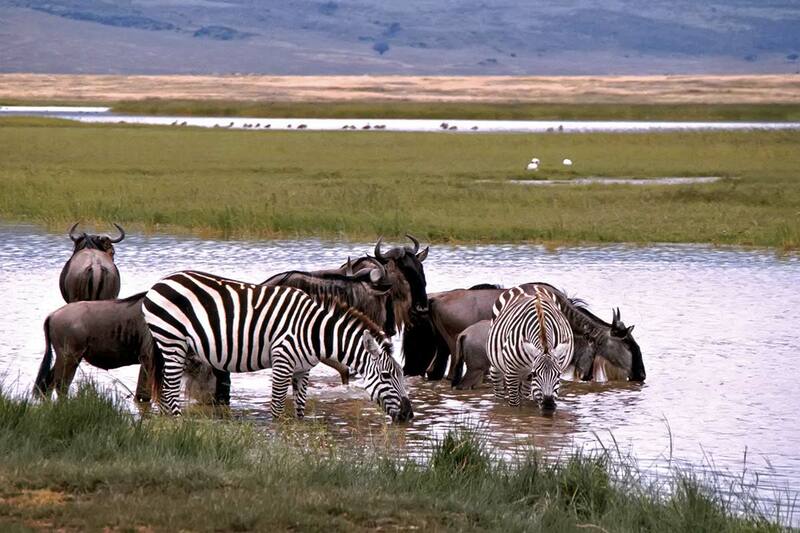 Wild animals in Kenya, Africa. 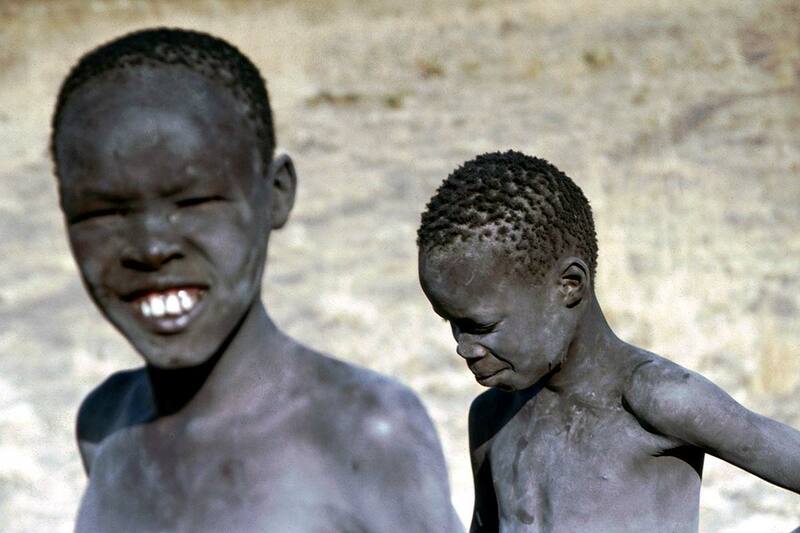 Masai boys posing for us in Kenya, Africa. 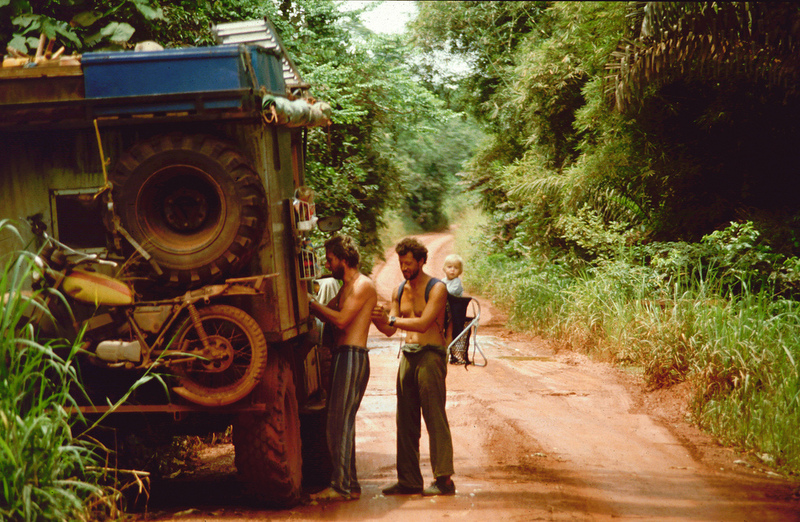 On our first journey through Africa, we went with an old Graef & Stift truck. Travelling through the Serengeti in Africa. 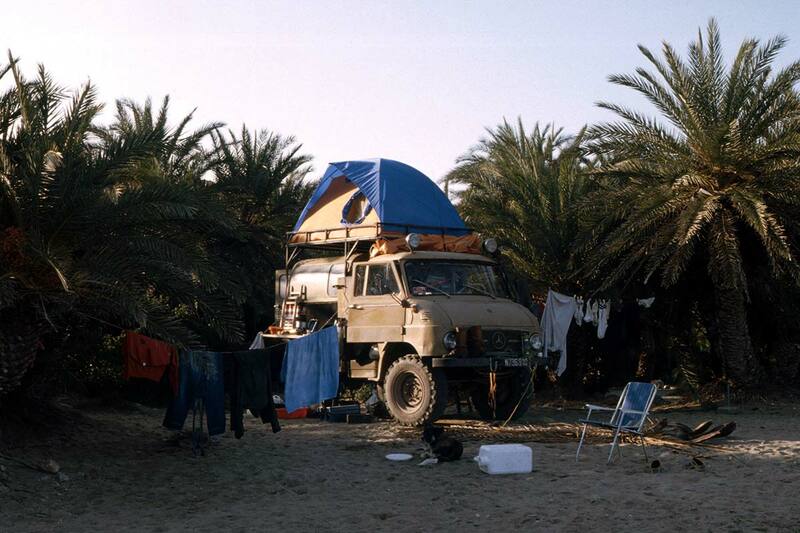 The Unimog was a great car for travelling Africa back in the days. Here we are in the Kalahari desert. I really like those retro photos, because they’re so vivid and genuine! Awesome! wow.. i think both of you are the luckiest people on earth who can travel whenever you want. As I begin to love photography, I discover that I love traveling. I always want to go here and there and take shots. 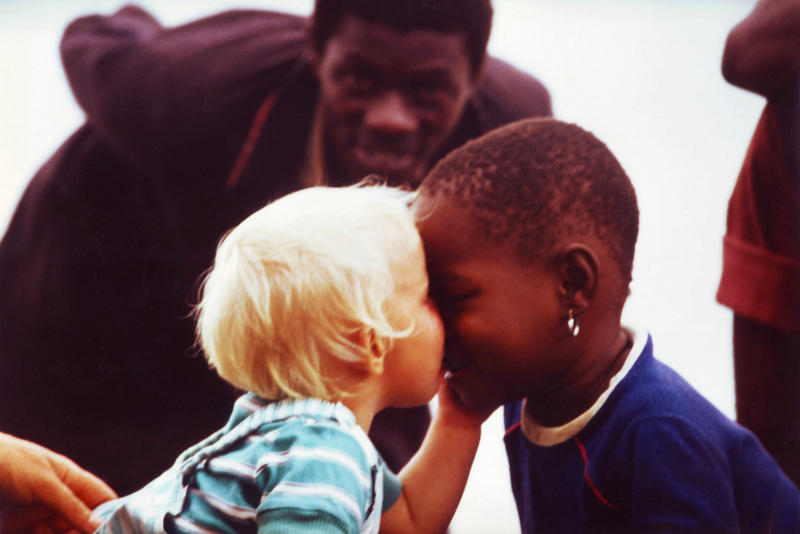 I love your photos with the African boy. Cute! wow -simply amazing photojournalism of just-real life. bravo. Must have been a real stellar experience of a trip with your little child! this world shall overcome inequality, with pioneers like ourselves. These photos are amazing. I so wish that I had gone there then, when I dreamed about it. It seemed dangerous, but clearly they were much simpler times, and not so dangerous as now, though perhaps in a different way. Thinking of what was to come in some of those countries is devastating, but that said, the seeds were already planted, long before, it was the calm before the storm I guess. Thank you for sharing them. 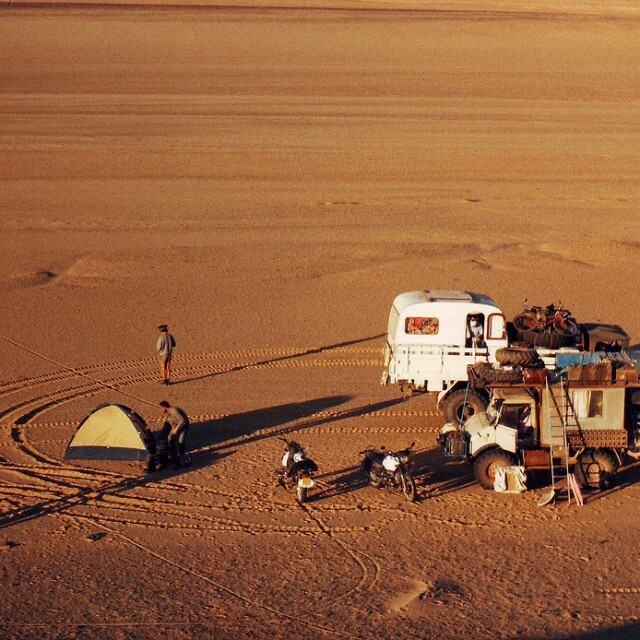 How wonderful to have parents who implanted the wanderlust though – my own were full of the natural caution most folk have, and it took my years to shake it off! 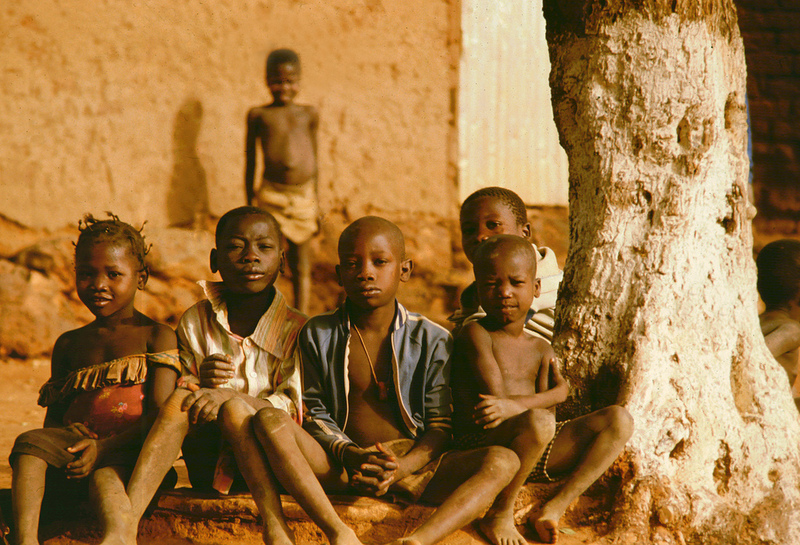 By far, during those times, I am still a baby, born in 1976 and this photos you took and shared showed to me how beautiful Africa was and is still today. I haven’t been there myself but surely, Africa as those places you have captured in your photos are constantly evolving to show to the world how life must, at all cost, be well-lived in the confines of its mundane situations yet we learn more of it because we saw it, feel it and embrace it. How i wish I can be in Africa too, one day. I really, loved the way you captured your photos and most importantly, the prose you wrote on this post. Thanks you guys for your lovely comments! I am so gald I stumbled across this page while browsing during my lunch at work. I was born in Uganda and in 1971 we were deposed as asians to leave. I yearn to go back, and will do so soon. Your pictures have enlightended my quest to return ever so much. 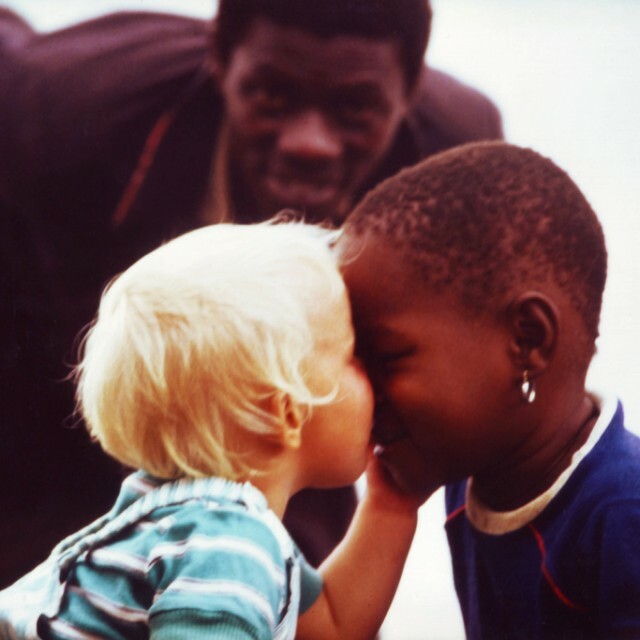 It is little wonder your phont of the black and white kids is the most viewed, just what people need to see in this day and age and learn. 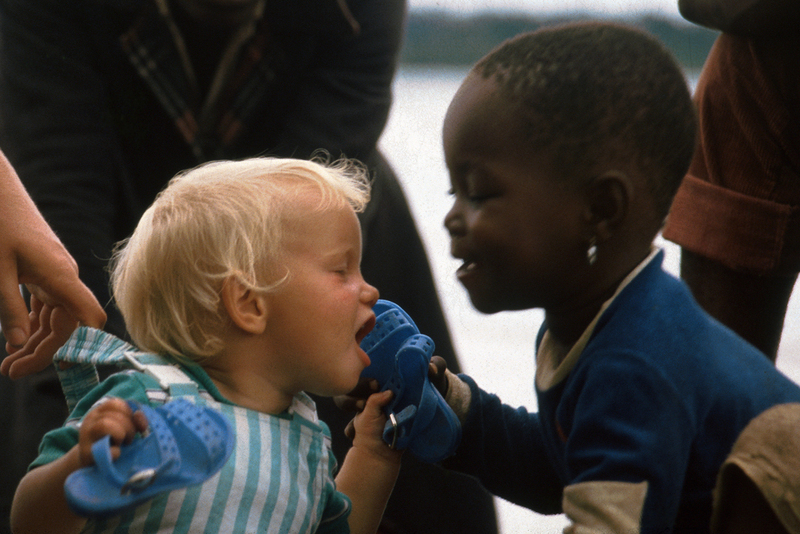 The black & white photo really is how children see the world and other human beings. As one of them. Period. I hope you get the change to travel back to Uganda. I would love to do so as well. 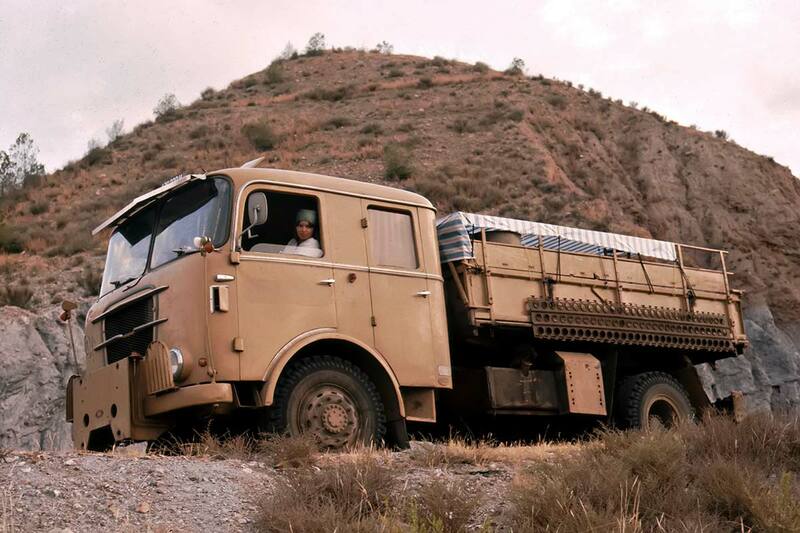 The Unimog was an amazing vehicle. If I remember correctly, it had 64 gears, and each wheel could turn independently of the others. It could literally crawl its way over and through rough terrain, one wheel at a time. 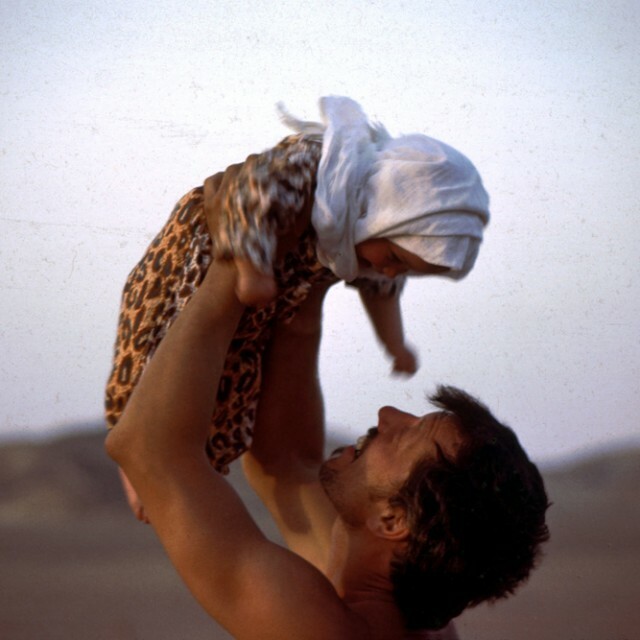 Loved my years in Africa. Thanks for sharing your photos.